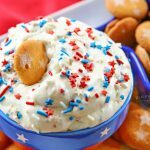 Kick off your holiday with a bang & serve this Patriotic Cake Batter Dip at your 4th of July celebration. Simple & easy to make, it’s absolutely perfect when paired with NILLA Wafers. YUM! Who loves sprinkles? I sure do! They always make everything better, which is why I’m always looking for a reason to add them to so many things. 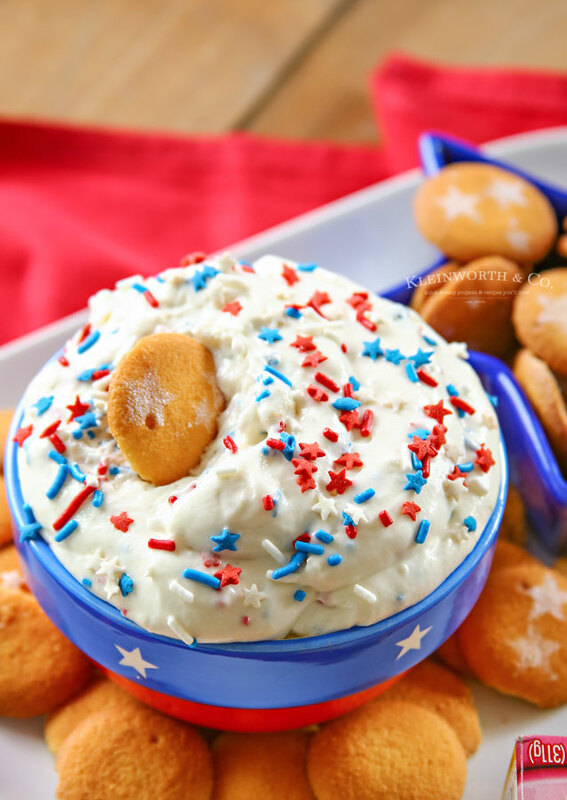 When planning our 4th of July menu I knew I wanted to serve a simple & easy dessert dip. 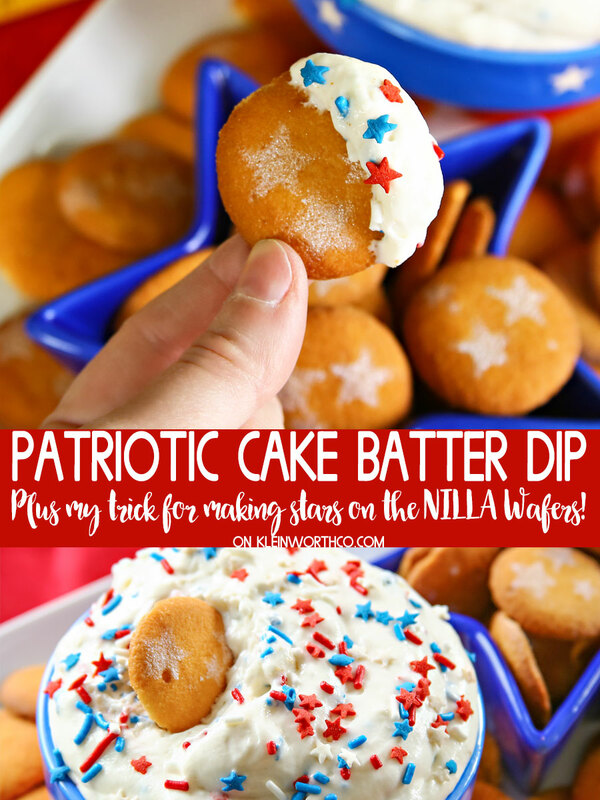 Knowing that cake batter is a favorite flavor, it was a must make – only with a patriotic flair. 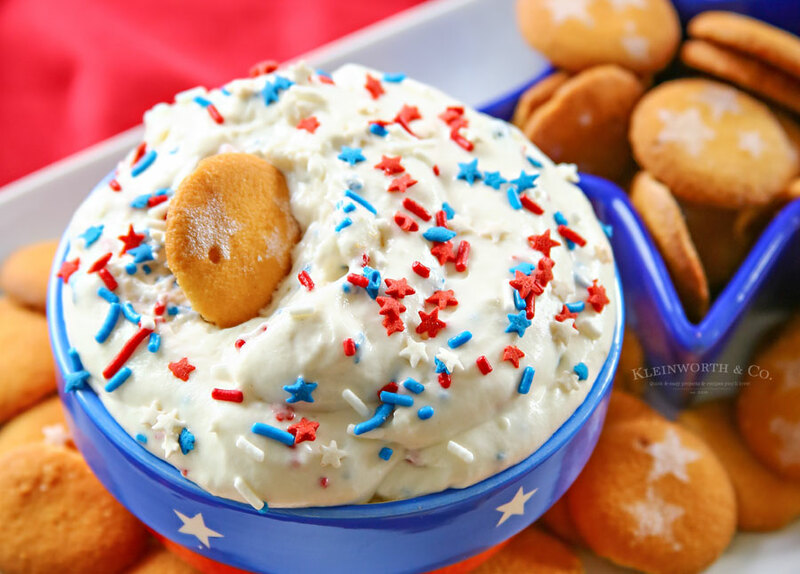 Check out this Patriotic Cake Batter Dip! 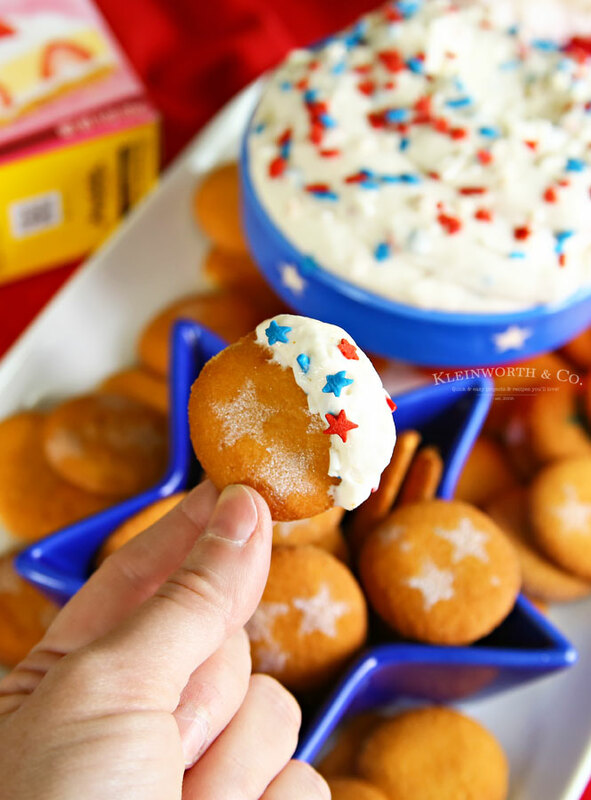 This is such a fun recipe because everyone can just grab NILLA Wafers, scoop their own bite & continue on with enjoying the festivities. There isn’t a huge committment when it comes to choosing a dessert. You can have the perfect amount for you. Plus it is SUPER DELICIOUS. Really, the possibilities of NILLA Wafers are endless when paired with delicious summer recipes. 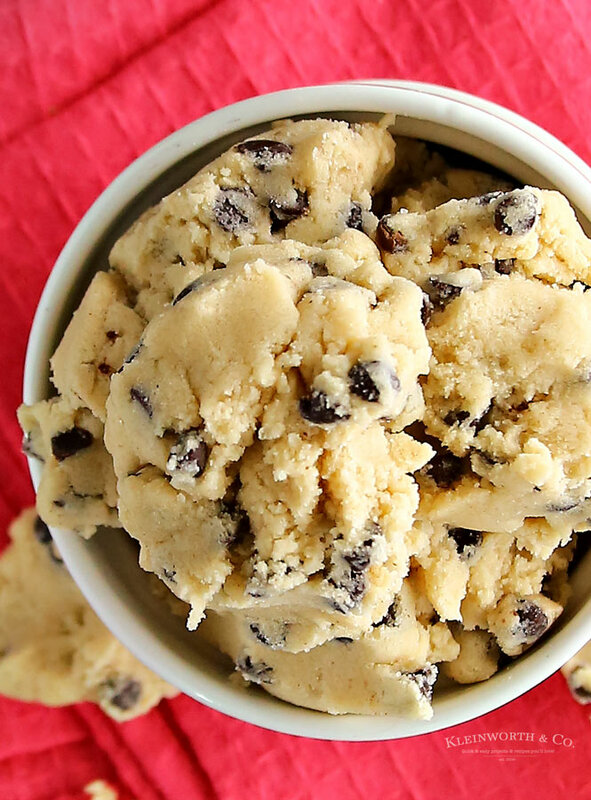 This recipe is as simple as mixing the first 3 ingredients togehter in the mixer. Then fold in your sprinkles & then style the dip in your container. I chose to add some fun star sprinkles. They are so cute & look great in a bowl surrounded by your NILLA Wafers for dipping. 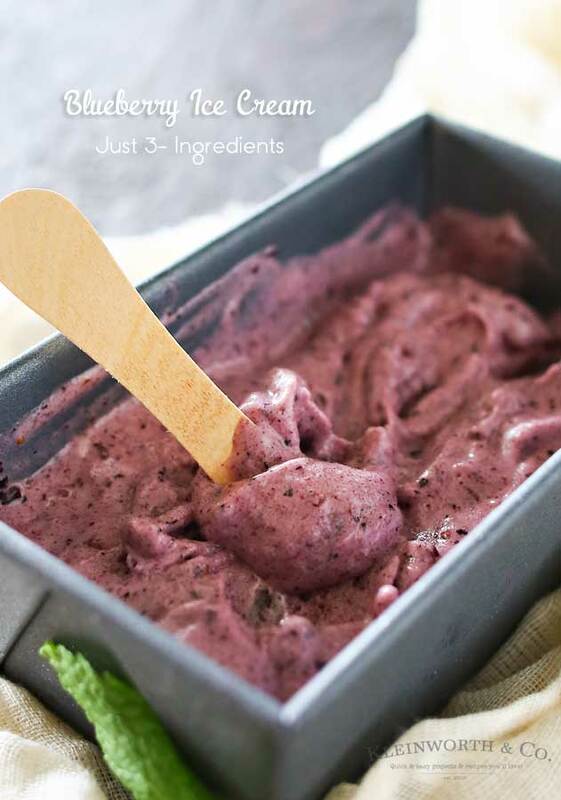 Definitely the perfect no-bake solution for hot summer months. What sort of sprinkles should you use? I prefer using these jimmies & the stars are 100% optional. I would avoid using non-pareils & sanding sugars as the colors will bleed when they are moist for any length of time. The jimmies not only pack more punch when it comes to color but they can hold up to decorating something thick like this dip. That being said, if you are storing this dip overnight, there may be some color bleeding from the jimmies too. Just not as severe as what you would get from the others. So if you will be making this dip ahead of time you might want to wait to add the sprinkles until you are ready to serve. What should I dip in this AWESOME dip? 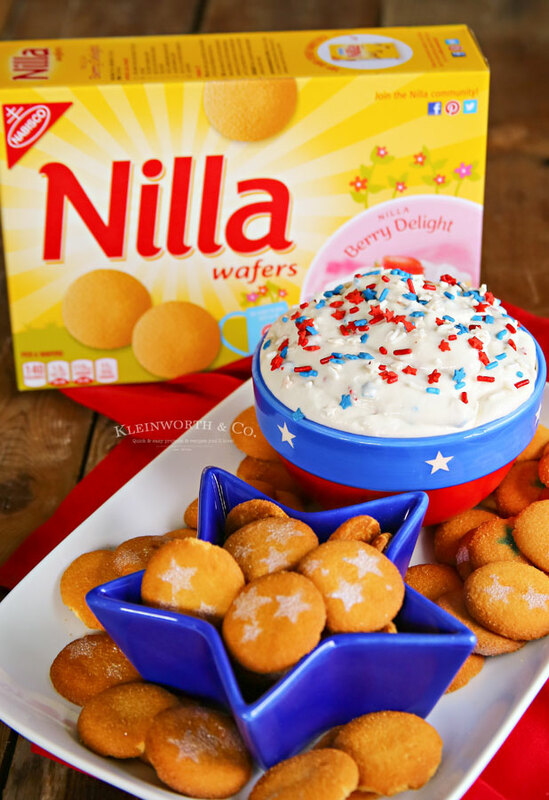 My all-time favorite is dipping NILLA Wafers in my cake batter dip. They are not only the perfect size for all your party snacks but the flavor pairs perfectly with the cake batter. They are available in Original & Lemon NILLA Wafers. Perfect for summer no-bake recipes. I pick mine up during my weekly trip to Walmart. Now, I know you are all wondering about the stars on the NILLA Wafers. The hubs & I came up with the idea that it would be super cute to stencil stars on them for added patriotic flair. We picked up some edible food color spray in the cake decorating aisle. I thought I would just cut a stencil, but my son was itching to make me something with his 3-D printer, so I told him what I was looking for & he created it for me. It turned out great. I did try to use red, white & blue color on the NILLA Wafers, the white turned out the best so I made the most of them with that. This dip is literally everything you love about cake batter, but in an easy, no-bake dip your crowd will LOVE. Looking for more great recipes to pair with NILLA Wafers? 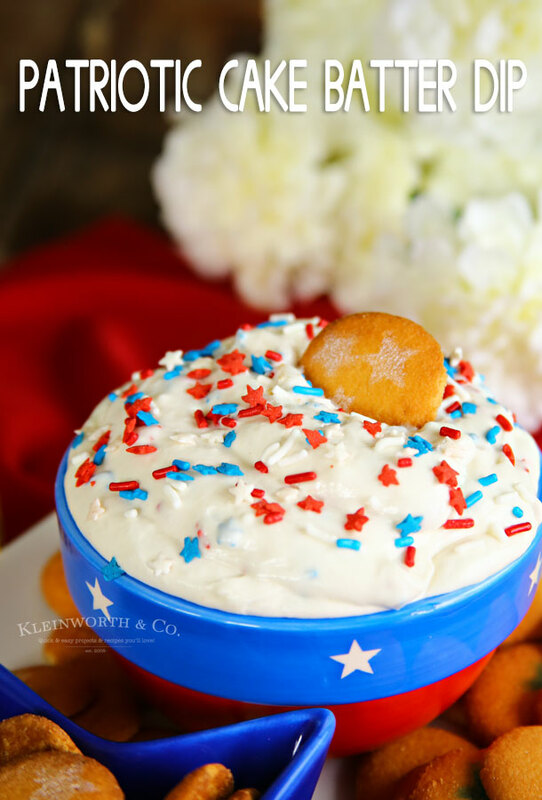 Kick off your holiday with a bang & serve this Patriotic Cake Batter Dip at your 4th of July celebration. 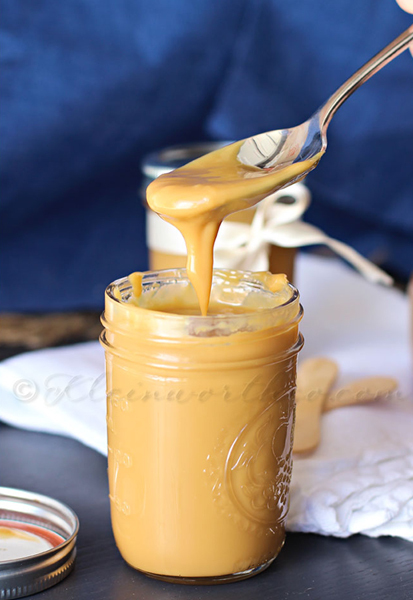 Simple & easy to make, it's absolutely perfect when paired with NILLA Wafers. YUM! Combine cake mix, yogurt, whipped topping in a bowl and mix well. 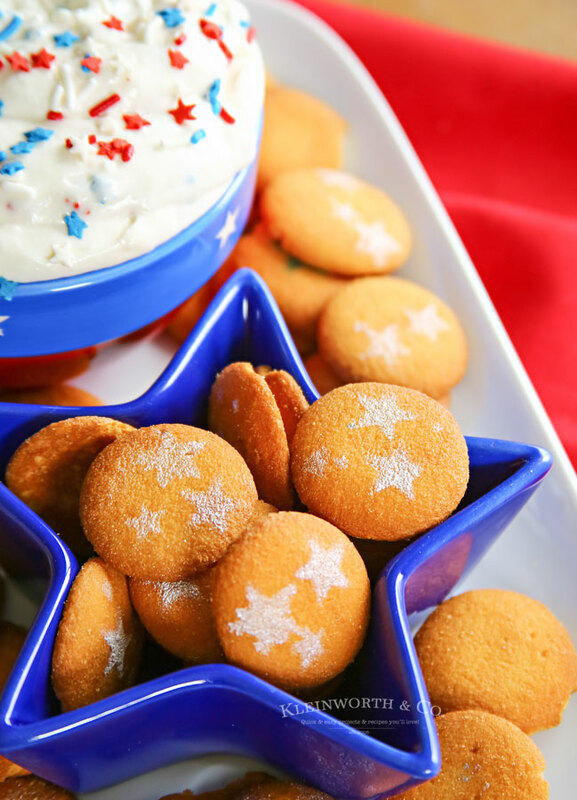 While the dip is chilling, use a star stencil & the edible food color spray to add stars to the NILLA Wafers to make them extra cute. Fold in sprinkles right before serving in a bowl surrounded by NILLA Wafers for dipping. So easy but so fun! That sounds absolutely scrumptious!!! Thanks for the recipe! What a fun recipe! Very patriotic and I am sure super tasty!